Facebook - Tom Crutchfield shares some good news, capped by some bad news, about Shawn Heflick’s fundraiser Croc Fest. It seems while Shawn was hosting over 100 people at his facility, and while raising $14,000 for the Orinoco Crocodile Conservation Project, someone stole one of Shawn’s baby albino Alligators. 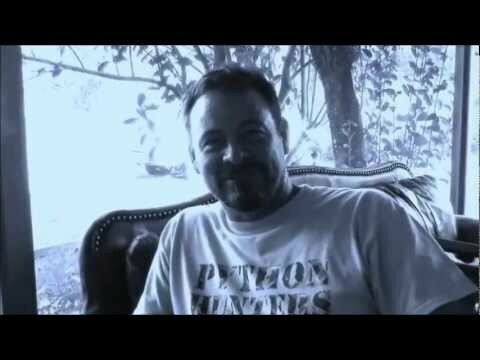 YouTube - Python Hunter Shawn Heflick shares some footage of Croc Fest 2012. Looks like a great time, with a great turnout. Here’s hoping Shawn does it again for 2013! Facebook - In addition to his Albino Alligator project, Shawn Heflick is also breeding Albino Iguanas. What a pretty lizard! See the full size pic after the jump.